When William Shakespeare said, "All the world's a stage", he was indirectly talking about branding! This informative keynote is like nothing else on the market. Sure, there are other speakers that may explain how to market and brand a product, but how many explain, step-by-step, how to brand yourself and transfer that power into your job, company or product? Did you realize that you’re a brand? According to The Shark, you were branded the day you were born and continuously every second since! It's no secret that the world has gotten smaller. 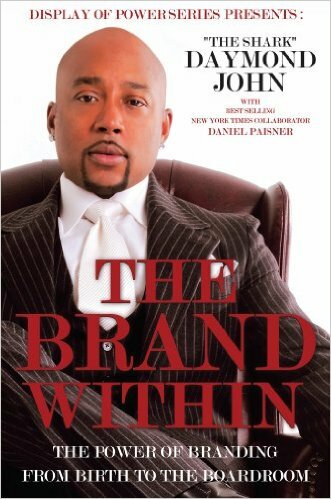 Facebook, MySpace, Twitter, Foursquare, and dozens of other social websites have increased the desire for people to be noticed as a brand, let The Shark, Daymond John, show you how. Women - You have more power than you may think! THIS KEYNOTE IS EXCELEENT FOR: SALESPEOPLE, BUSNESS OWNERS, ASPIRING ENTREPRENEURS, AND ANYONE WHO IS LOOKING TO IMPROVE THEIR INTERPERSONAL SKILLS. 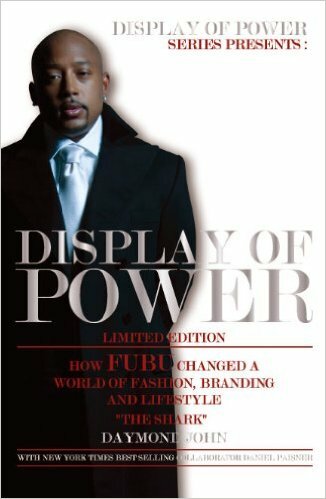 With years of experience as both a successful entrepreneur and mentor, Daymond landed a co-starring role on ABC’s business show, Shark Tank,. Throughout his ten seasons on the show, Daymond has given countless aspiring entrepreneurs the opportunity to work alongside him and his team, showing them the ins and outs of what they need to take their business to the next level. As “The Peoples Shark”, Daymond has made an impact on the hopeful entrepreneurs vying for an investment in the Tank, as well as the millions of weekly viewers sitting at home, through his relatable story and journey to success that continues to both motivate and inspire. As the most watched program on Friday nights, Shark Tank, has maintained an impressive average weekly viewership of over 8 million and has won 4 Emmy Awards. 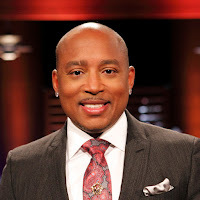 Shark Tank, is also syndicated on CNBC, and continues to be the channel’s top rated show.